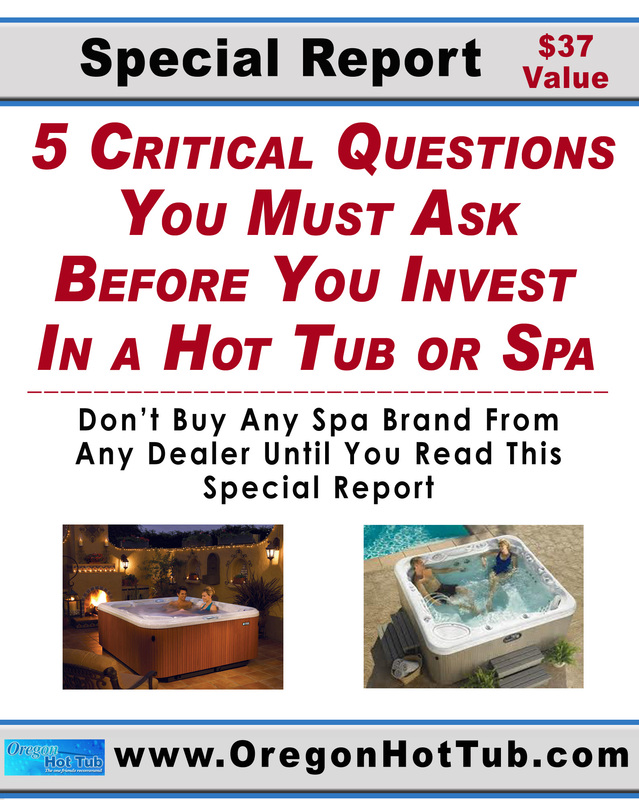 Oregon Hot Tubs a Hot Spring Spas dealer serving greater Portland OR publishes guide to help women improve their health and well-being. September is National Women’s Health and Fitness month- the perfect time to encourage women of all ages to take a more active role in pursuing improved health through smarter lifestyle choices. Oregon Hot Tub, a HotSpring Spas dealer selling new and used hot tubs with stores in Portland and surrounding areas like Bend and Clackamas, OR has decided to do participate by publishing 3 things that women of all ages can do to improve their health, and by providing free test soaks in new or used hot tubs in any of their 5 showrooms. “By providing tips and strategies, moral support and information, women can have the tools they need to make more informed decisions about their health,” said Sue Rogers, president of Oregon Hot Tub. “Unfortunately, in many cases, busy lives and hectic schedules make finding the time to pursue a healthy lifestyle challenging. In support of those well deserving women looking for solutions, here are three easy things to do to improve health,” continued Rogers. Cook with Fresh Herbs and Spices Instead of Salt - Cooking can be loads of fun, but when the right ingredients are used, it can also be incredibly healthy. Who said dinner can’t be good for you and tasty? With a little effort, any recipe can taste like gourmet dining. For a quick, healthy alternative to salt, consider adding fresh herbs and spices to liven up a meal. With a little practice, choosing the perfect herbs to complement any dish will be super easy. And by removing excess sodium, all food choices become healthier. Add Interval Training to Boost a Cardio Workout - Many women already make the effort to take good care of their bodies with regular exercise. But to get even better results from that cardio workout, try adding short bursts of high intensity to the mix. Interval training- as it’s called- will jump start a fitness program, speed weight loss efforts and force the body to use muscles that may have grown lazy or bored from the same, routine workout. If weight loss is a goal, interval training is one of the easiest, most effective ways to see results fast. Soak Away the Stress with a Hot Tub Who doesn’t love the idea of relaxing in a warm, bubbly hot tub? Luckily, soaking in the warm water is more than relaxing; it is also an effective way to get healthy. Stress is the number one health complaint and can lead to more serious conditions like heart disease, diabetes, even depression. Using a hot tub to relieve tension in the neck, lower back or shoulders is an easy and convenient way to more effectively manage stress. 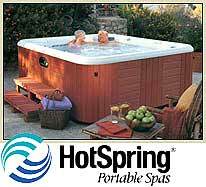 Use a hot tub any time, day or night to recharge, refresh and feel better instantly. Plus, as an added benefit, consistent use of a hot tub before bed will promote a deep, restful sleep- the perfect way to help the body repair and recharge naturally.